Our client, the executor of a deceased estate, approached us for assistance. 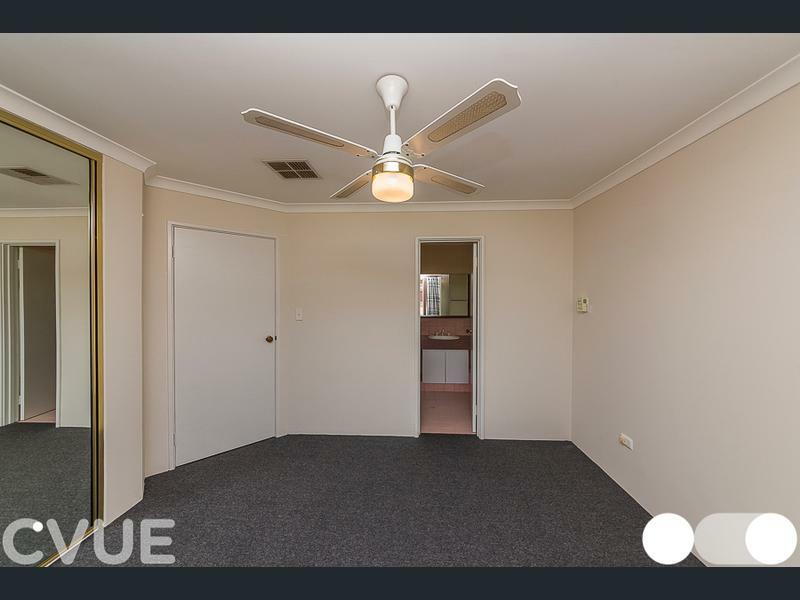 With a full time job, family commitments and a residence located 50km away from the deceased estate, a 3x1 home in Currambine, they required a full project management service to clear and prepare the property for lease. organise property manager with keys and compliance certificates handed over. With the initial clear out completed in one day, WA Transition completed the entire project in three weeks, including full house painting and approvals for each key stages from the executor. $1500 was recovered from auction of property for the estate. The property was leased within two days of listing, as it required no additional work once completed.